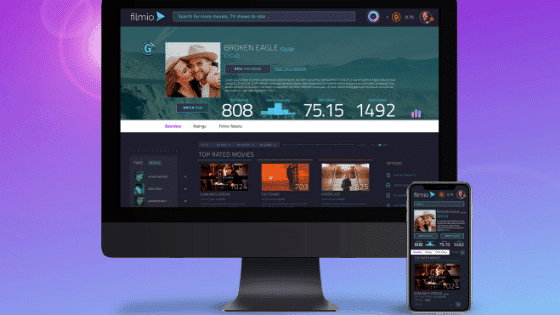 Filmio, an entertainment platform that aims to democratize the filmmaking, TV, and VR industries, just launched its website, which outlines its decentralized entertainment platform and ecosystem to democratize these industries. Filmio believes talented creators should have opportunities, that fans should have a voice, and that investors should have access to better metrics for predicting success. Filmio is leveraging the democratizing power of blockchain technology to meet the needs of all members of the entertainment industry. Using the tokenizing capabilities enabled by blockchain technology, Filmio rewards fans for evaluating and rating projects early in the creative process. They can discover projects, and influence the creative process with votes, reviews and promotion. This fan-creator symbiosis grows a meritocratic, self-sustaining ecosystem where the best projects reach fruition. This feedback will be invaluable to filmmakers, and the aggregate of fan ratings and social interactions will be compiled into a one-of-a-kind algorithmic validation metric representing fan opinion. This ‘Go Score,’ as Filmio calls it, could offer studios, production companies, financiers, and other industry players a solid indication of a film’s likelihood of success early on in development. Such a measure of a project’s potential resonance among fans has never before been realized in Hollywood. Given the rise of security tokens offering a promising, more disciplined foundation for blockchain applications within the volatile utility-token-only ICO market, Filmio has engineered a best-of-both-worlds solution: a dual-token ecosystem comprised of FILM security tokens and FAN utility tokens. The Filmio Decentralized Platform is being built on EOS for optimal scaling, speed, data storage, and developer support. 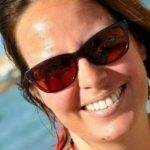 These efforts are led by Chris J Davis, Filmio’s Chief Technical Officer who is a full stack developer with experience building blockchain-based projects and over 20 years of experience in design and engineering. Given a talented team with knowledge of both the problems in entertainment as well as the capabilities of blockchain technology and tokenization, Filmio is well-suited to build a decentralized solution for the film, TV, and VR industries.